Jewish holiday, Friday night dinner, feeling under the weather or just because – Chicken Soup is always our family favorite! 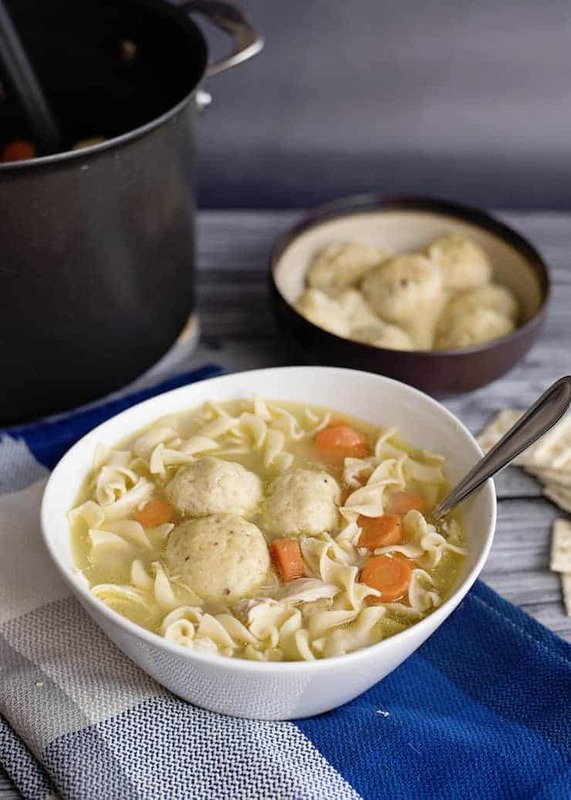 Just like my grandma used to make, this homemade chicken soup recipe, with Matzo Balls and Egg Noodles, is easy enough for even the most cooking challenged! There are tons of recipes that promise a great soup in half of the time to make it, but be warned, you will trade time for quality. Authentic chicken soup takes some time to make, but the rich and savory taste will make it worth the wait. Don’t be afraid to make chicken soup from scratch – it isn’t as hard as you think and the taste is worlds better than canned soup! Listen, I am all about short cuts, but not when it impacts the taste. This is simply the best chicken noodle soup you will ever make. 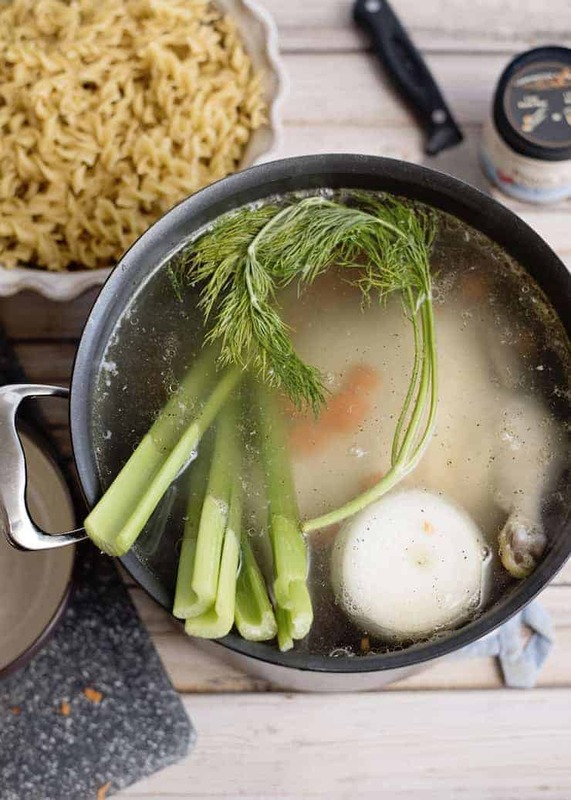 You will never eat chicken soup in a can again after you taste the rich and tender chicken broth and oodles of egg noodles, vegetables and matzo balls. Make extra and freeze it! It warms up like a dream! Many people claim a homemade chicken noodle soup recipe, but they use canned or boxed chicken soup in their recipe. Trust me….there IS a difference! 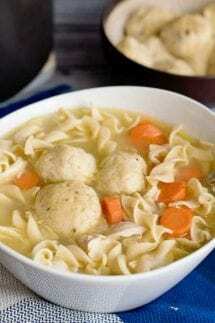 If you want that true homemade chicken soup taste, read on! 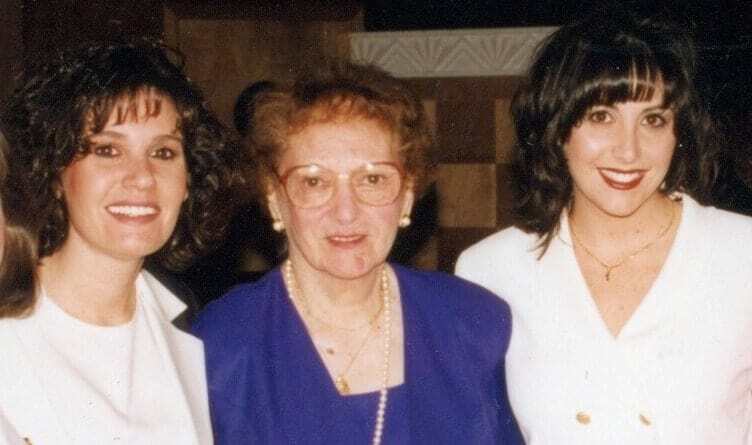 My sister, Julie, got her famous recipe right from my Grandma Lee over the phone. As most of you know, I am not the cook in the family….. that’s my sister, Julie. 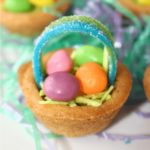 So, while I would ask my grandma to make it for me, Julie had the foresight to ask her to teach her how to make it. She talked her through the whole thing. She never wrote it down, but we did! Below is our best approximation of the basic recipe she taught us. Everyone likes their chicken soup a bit different. Grandma strained hers so it was clear and then added the pieces of carrots back in. We like a few more bits in it so I don’t strain it. Sometimes we chop up the onions and celery and leave them in as well. We never make it exactly the same twice. We throw in a bit more a bit less, but somehow it always comes out tasting just like it’s supposed to! How long can you keep homemade chicken soup? Chicken soup can be kept in an airtight container in the refrigerator for 3-4 days. Beyond that I would recommend freezing it in either a container or heavy duty freezer bags. Either way, I usually keep the noodles and matzo balls separate and put them in the soup when I am ready to warm it up. 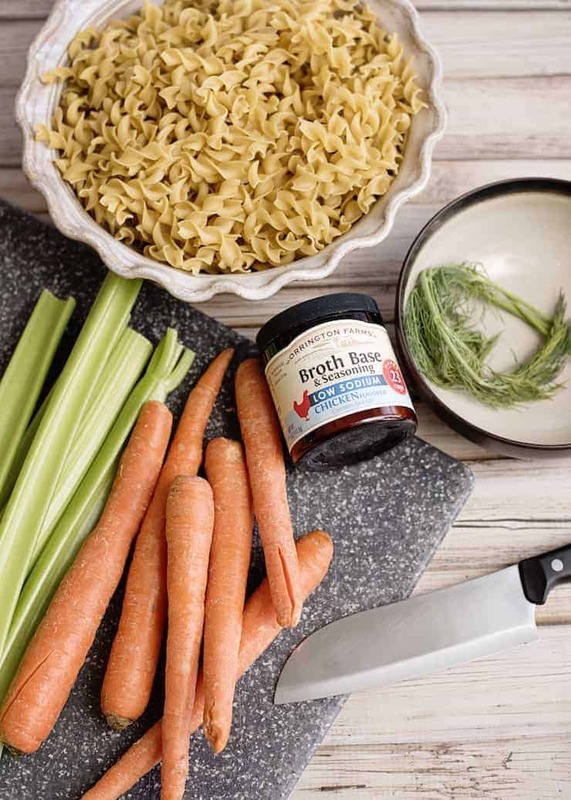 They say that chicken soup helps to clear the nasal passages and it acts as an anti inflammatory which helps with the cold symptoms! Jewish holiday, Friday night dinner, feeling under the weather or just because - Chicken Soup is always our family favorite! 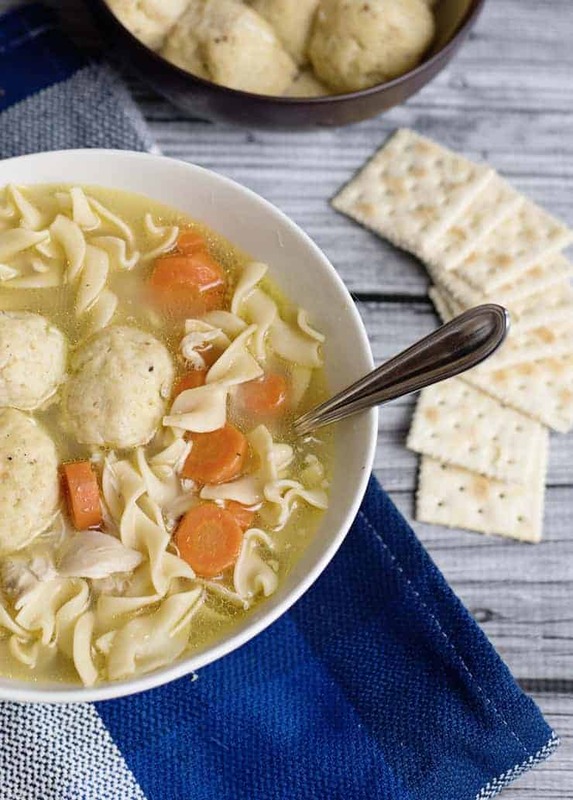 Just like my grandma used to make, this homemade chicken noodle soup, with Matzo Balls and Egg Noodles, is easy enough for even the most cooking challenged! *The secret of the perfect Matzo Ball: Use the packaged stuff. Manischewitz Matzo Ball Mix. I have had many a homemade matzoh ball in my day, but the best ones come straight from the box. They have it proportioned perfectly, so I never bother with trying to figure it out myself. Save yourself the aggravation, follow the directions on the box and make the perfect ball! Love our Chicken Noodle Soup? Pin it! 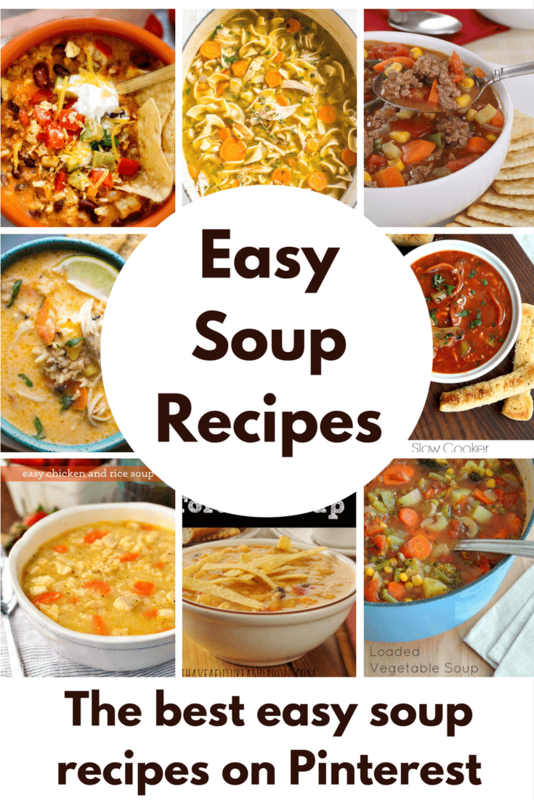 Easy Soup Recipes! 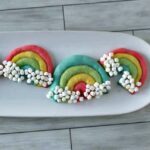 Love soup – here are tons that are easy to make and you will love!